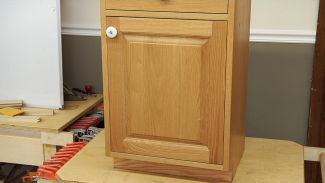 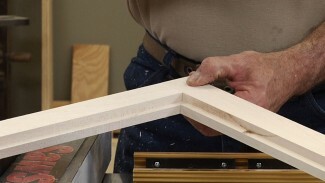 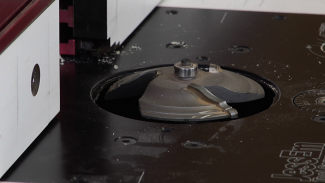 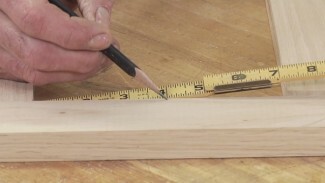 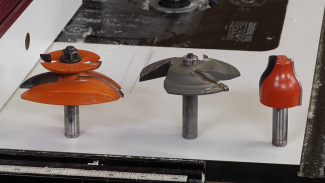 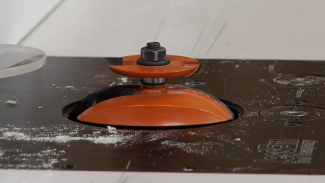 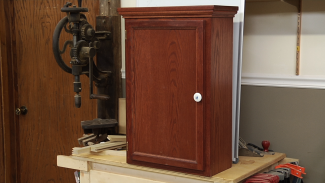 We'll help you learn how to make cabinet doors quickly and easily. 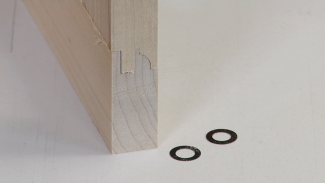 When building glass doors on your woodworking projects, you’ll need to create wooden retainers that will keep the glass secure. 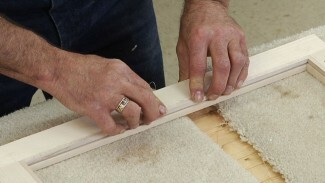 You can make these simple glass door retainers using a square block and a fine-toothed Japanese pull saw.